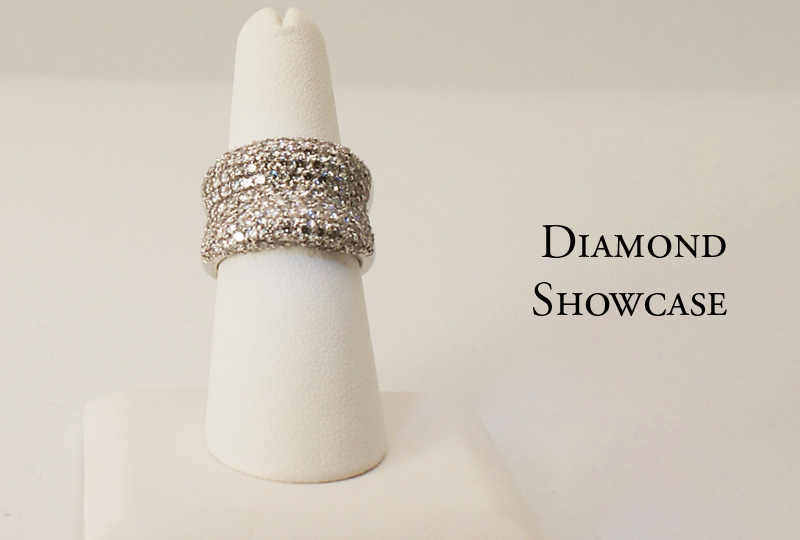 B&D Family Jewelers, Inc. began as a home-based business over twenty years ago. The business was founded by Betty Kirtley with humble beginnings. Because of her creative flair coupled with a penchant for all things sparkling and an entrepreneurial spirit her business grew. It continued to grow with successful networking and word-of-mouth advertising. In 1998, Betty opened her storefront. 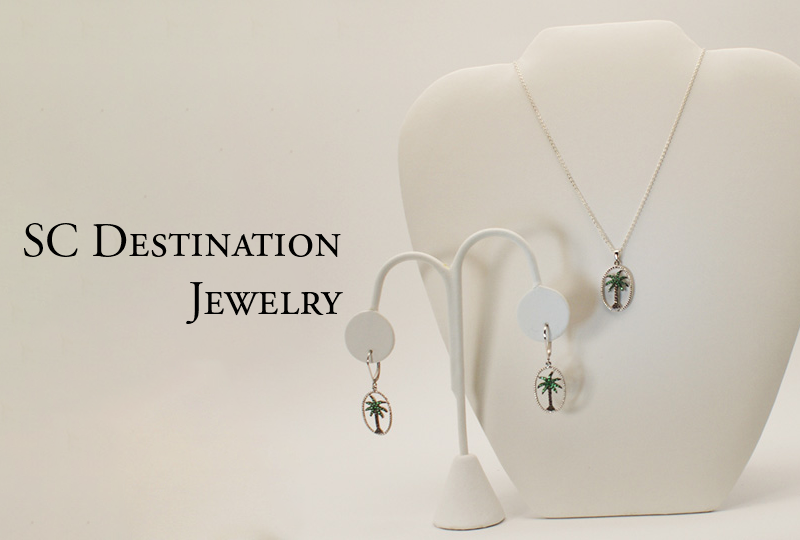 Today at her second location, she operates a full spectrum fine jewelry establishment. The 2400 square foot storefront and workshop employs four staff members who all stand ready to serve the most discriminating clientele. Inventory from some of the most notable vendors worldwide may be found in their display cases while one-of-a-kind pieces from talented new designers are also on display. 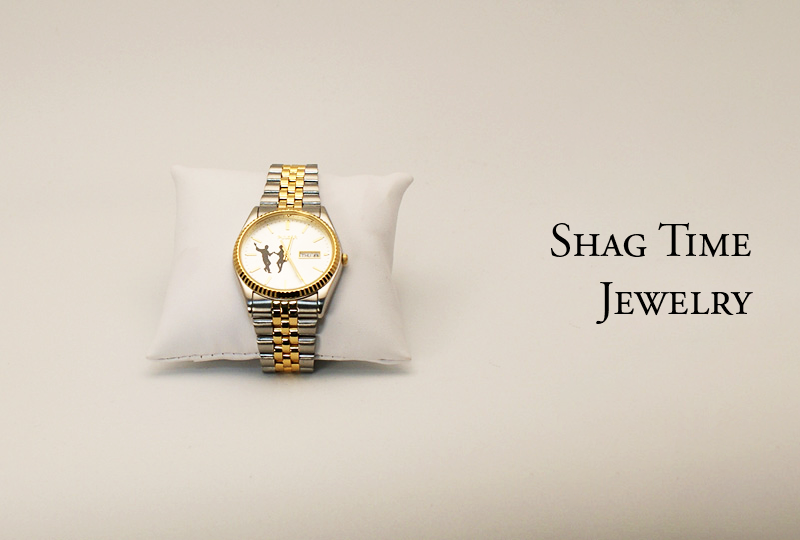 They have a bench jeweler with over 24 years of experience on site to serve your needs. 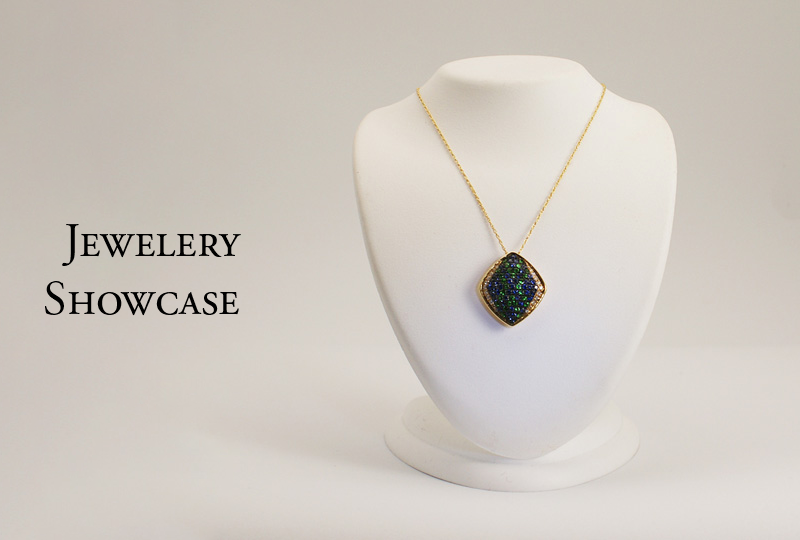 Visit their jewelry showcase page for a collection of some of their amazing jewelry pieces.